Passages to the Past: Win a copy of Kris Waldherr's The Lover's Path! 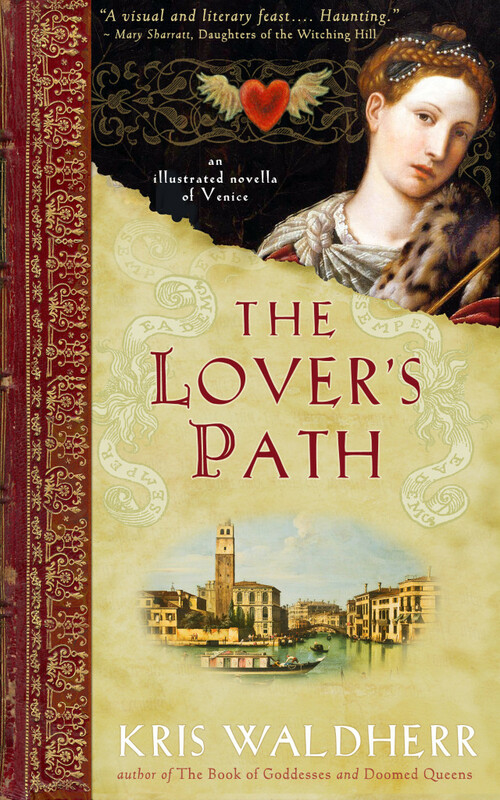 Today is the last day of Kris Waldherr's Blog Tour for The Lover's Path: An Illustrated Novella of Venice, and I have a chance for one of you lucky readers to win a copy of her amazing book! 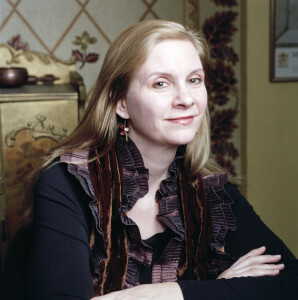 Kris Waldherr is an award-winning author, illustrator, and designer whose many books include Doomed Queens and The Book of Goddesses. She is also the creator of the Goddess Tarot, which has nearly a quarter of a million copies in print. Waldherr’s illustrations have been exhibited in many galleries and museums, including the National Museum of Women in the Arts, the Mazza Museum, and the Ruskin Library. She lives and works in Brooklyn with her husband and their young daughter. Visit her online at KrisWaldherr.com. To enter to win an eBook of The Lover's Path (winner's choice of format), please leave a comment below with your email address. – Giveaway ends at 11:59pm EST on July 10th. You must be 18 or older to enter. I read her book about Tragic Queens, it was fun. This seems fun also. I've become very interested in this book following the blog tour and would love to win this copy. Please include me in the drawing: shamy at post dot harvard dot edu Cheers and many thanks, Amy! I love this time period in Venetian history. One day I hope to visit this special city. Thank you for the giveaway. This sounds amazing & such a stunning cover. This sounds like a very special bookl. Sounds like a great read! Looking forward to curling up with it. This book sounds wonderful - especially the interactive part. Would love to give it a try. I am intrigued by this book!